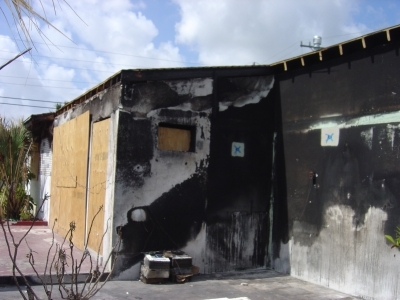 Blast Masters, Inc. provides a wide variety of restoration services including clean up of damage caused by fire, smoke and soot. Baking Soda Blasting is the perfect choice for the smoke & fire restoration industry. Because of it's odor neutralizing properties it eliminates all smoke odor and soot associated with smoke and fire on damaged structures. 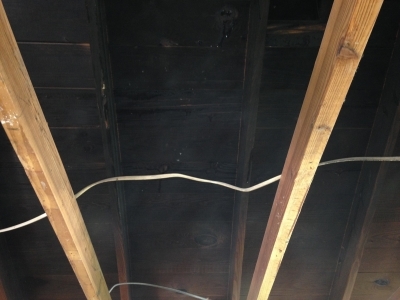 Since Baking Soda is considered a non-destructive and non-abrasive media, it will clean soot from all framing members of a building without damaging the wood. It will not compromise the structural integrity of any building. Many structural engineers are now requiring soda blasting before they will determine whether a building has been structurally compromised. 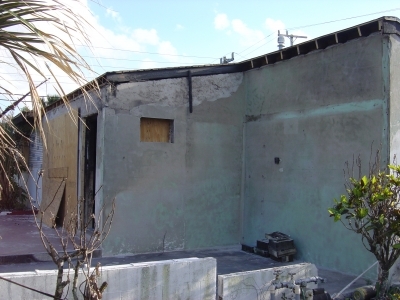 Baking Soda Blasting will remove soot from concrete block, wood and metal framing, truses and plywood decking thereby reducing the cost of replacing expensive building materials. Using pure grade Baking Soda in a dry blast method ensures the removal of all contamination and odor. 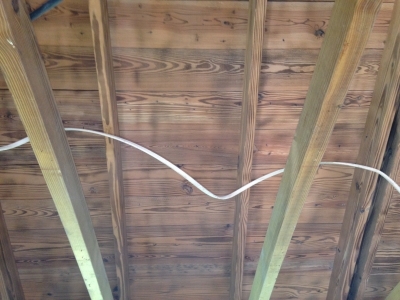 This method is the most effective in keeping additonal water and moisture from the interior. Baking Soda is environmentally safe, has no toxic fumes or chemical solvents, is non-sparking, non-flammable and water soluble. Most blasting jobs can be completed in days which also saves time on rebuilding and ultimately gets your restoration project finished faster. Our staff is well trained in the field of smoke removal and cleanup and knows the best methods to better serve your needs to save time and be the most cost effective.We will perform all the necessary services to preserve, protect and secure your business or home both cleanly and environmentally safely.